Yearn for the days of airship travel and built-to-last luggage? 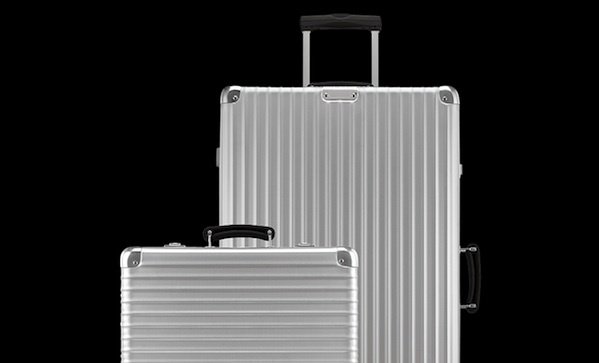 Well, we can help you with one of those things: Rimowa’s classic flight cases ($600+) are a call back to a simpler time, with their retro aluminium builds. There’s some modern amenities too, like a TSA lock (thanks, Americans), four wheels, packing strips, and all that jazz. We’ll start working on airships next week.